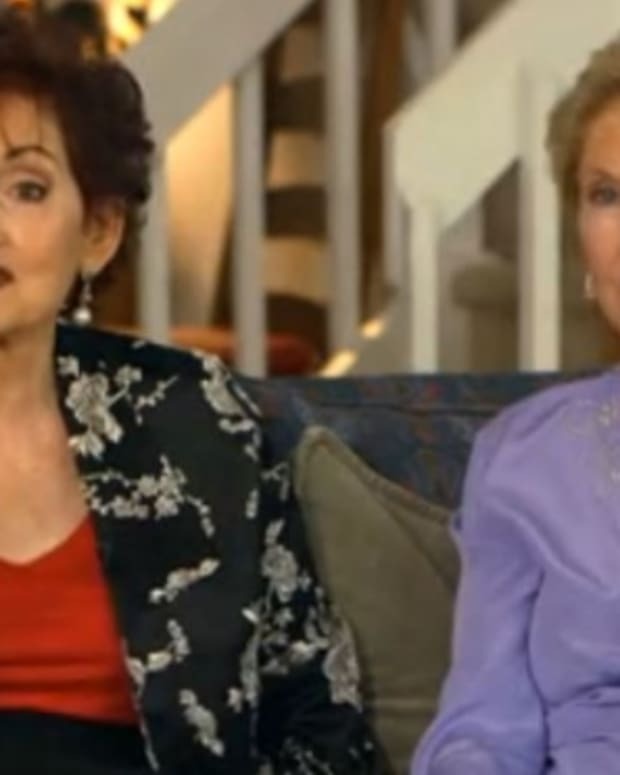 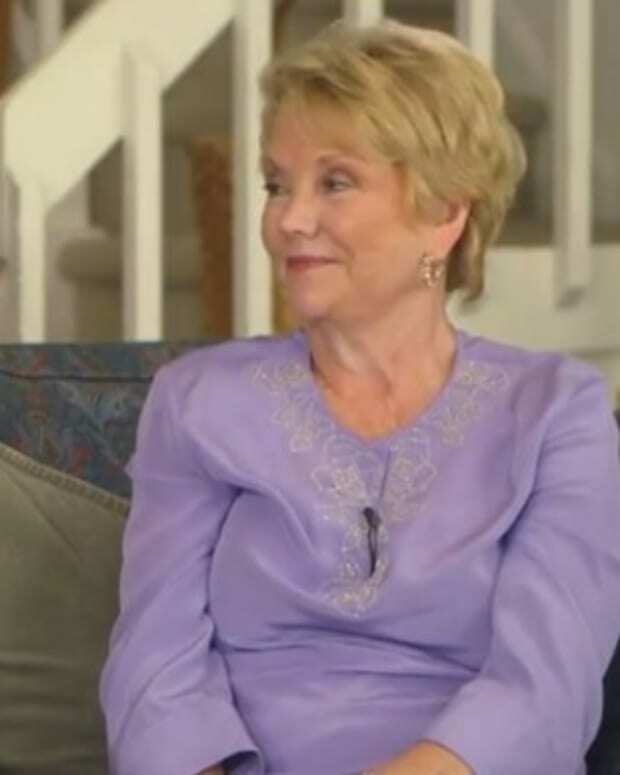 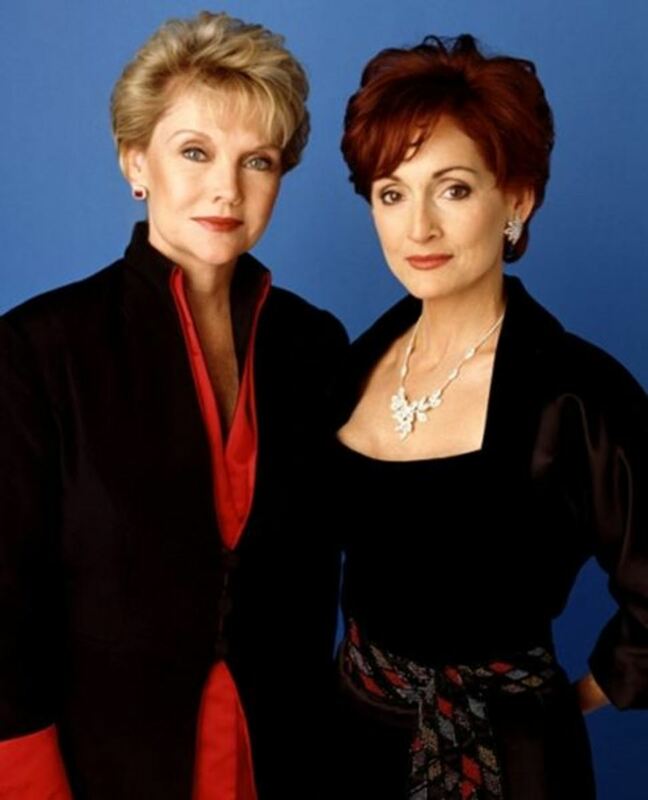 One Life to Live&apos;s grande dames, Erika Slezak and Robin Strasser, have shared their reaction to news of Prospect Park shelving the soap opera. 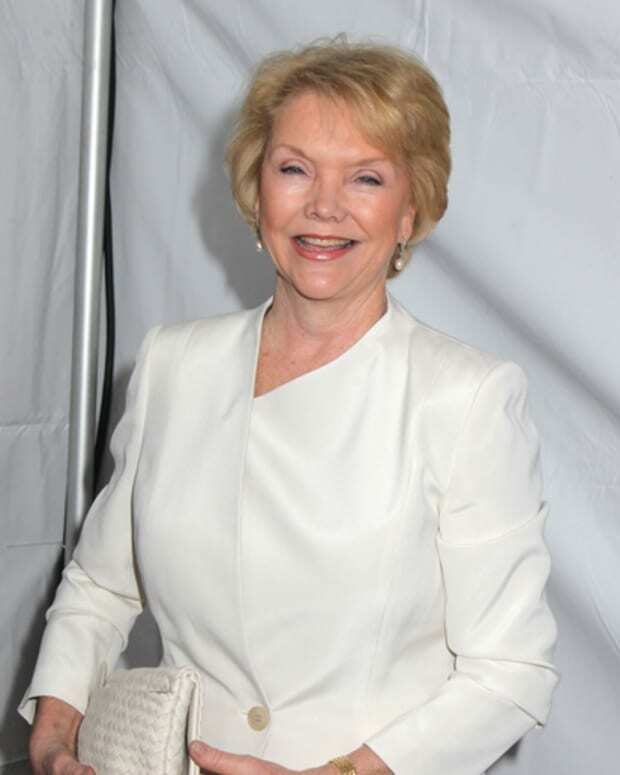 In a statement on her website, Slezak thanked fans for watching One Life to Live and told them to keep their fingers crossed. 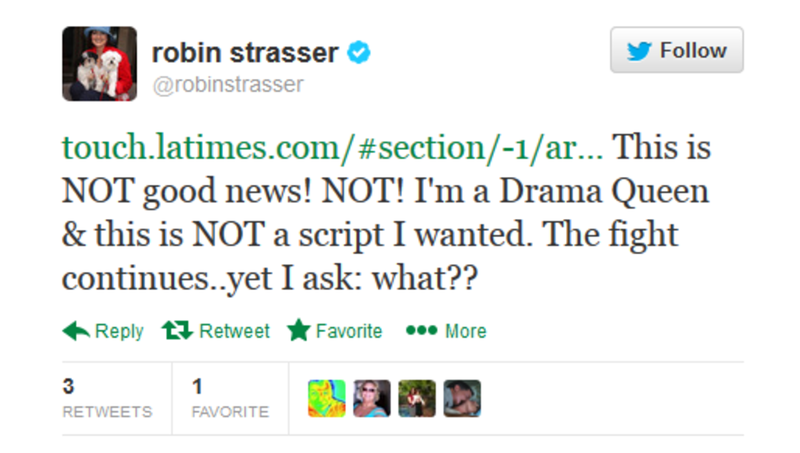 Strasser tweeted she is rooting for Prospect Park, but asked fans to not call her famous hotline.